The wet and extremely windy weather did nothing to deter the keen bidders at our first Model Railway auction of the year, and with 371 lots on offer it’s no wonder. 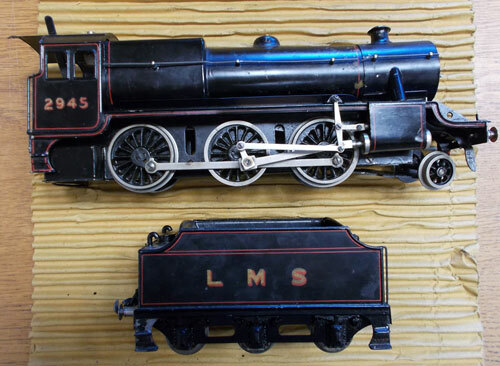 We started with the real steam section and this 3½ inch gauge LMS 7550 black tank locomotive by an unknown manufacturer realised £870. 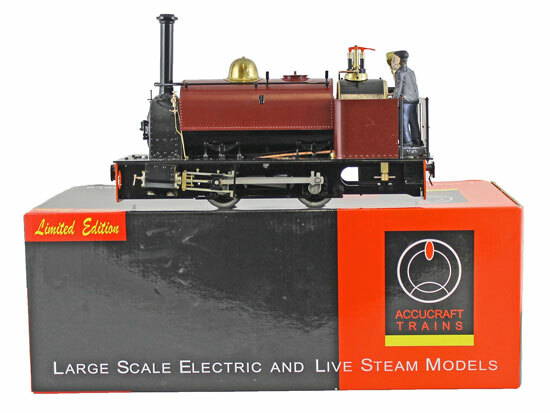 This Accucraft G Gauge Penrhyn Large Quarry Hunslet 0-4-0 tank locomotive sold for £660. And this Roundhouse G Gauge 0-6-0 ‘William’ locomotive and tender achieved £1,200. Moving on to the O gauge section, highlights included this Bassett-Lowke LMS Stanier Mogul 2-6-0 black 2945 locomotive and tender, which realised £372. This Bassett-Lowke LNER A1/A3 4-6-2 BR 60103 ‘Flying Scotsman’ locomotive and tender sold for £492. And this Hornby LMS maroon 6100 ‘Royal Scot’ clockwork locomotive and tender achieved £156. 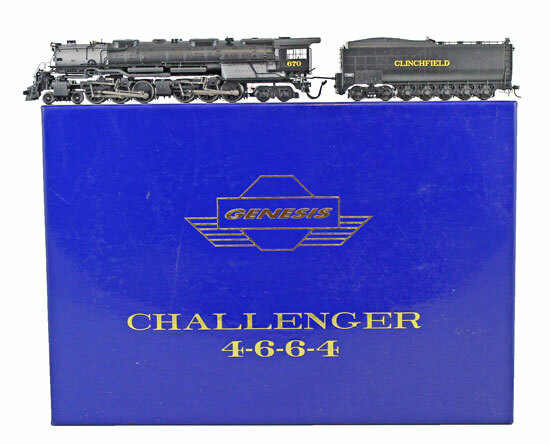 In the OO gauge section this Athearn (Genesis) Clinchfield black 670 Challenger Class 4-6-6-4 locomotive and 12 wheel tender no. G9124 realised £216. 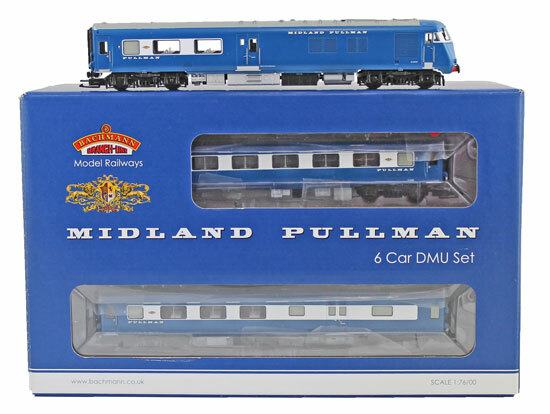 And this DCC on Board Bachmann BR Class 251 ‘Midland Pullman’ 6-car DMU set sold for £216. 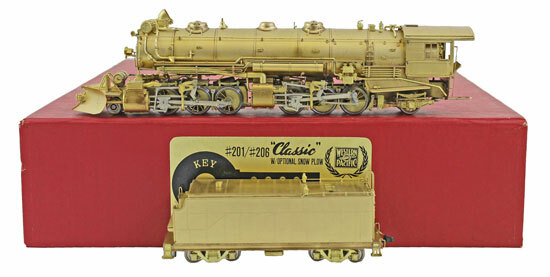 There was an excellent selection of brass locomotives offered in this sale. Highlights included this Key Imports Ltd (Samhongsa) Western Pacific M-80 Class Mallett 2-6-6-2 locomotive and tender, which achieved £780. 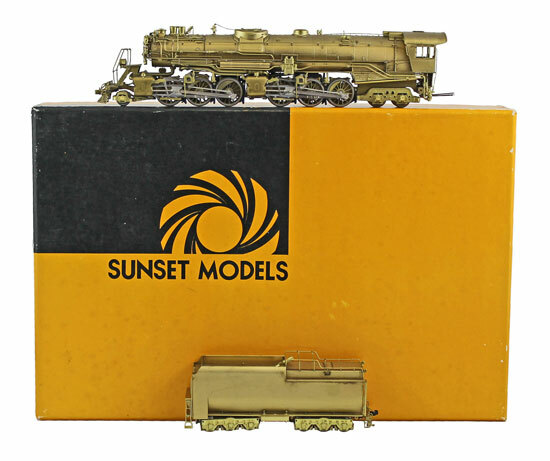 This Sunset Models (Dongjin) unpainted brass Baltimore & Ohio KB1 Class 2-6-6-4 locomotive and tender realised £630. 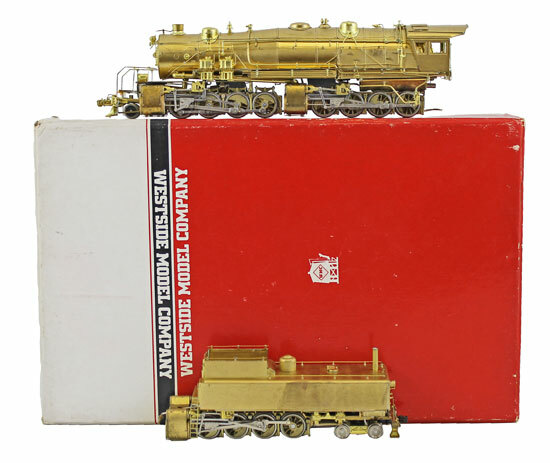 And this Westside Model Co. (Samhongsa) unpainted brass Virginian Triplex 2-8-8-8-4 2-piece locomotive sold for £690. Our next Model Railway auction will be held on Wednesday 21st March 2018. The full catalogue for this sale will be on our website in the next few weeks or keep an eye on our Twitter and Facebook pages which will include updates of our latest auction news.